The cat litter box is a must have thing that every cat owner should have. Finding litter box for small cat easier than for big cats. No one likes cat urinate out of the litter box. Cat often do this when they do not feel comfort, privacy, smelly or unclean litter box, or the size of the litter box is not okay for them. We find out for you some of the best extra large cat litter box. If your cat can not like those small or open litter box you may try any of these. 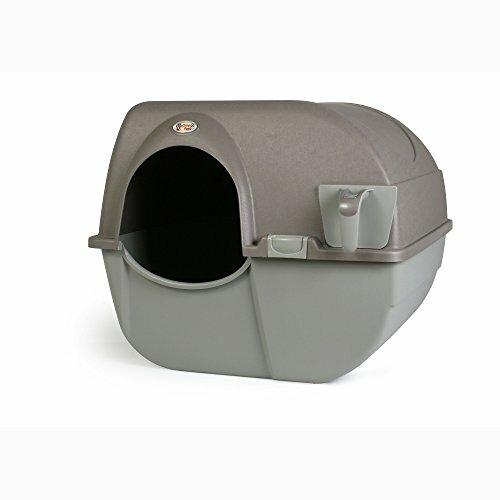 Here we find out hooded or non hooded litter boxes and those are very convenient for xl litter box size, privacy and comfort of the cat. This xl litter box comes with top class odor control feature. To control odor they have provided odor door and replaceable zeolite air filter. The size of this extra large cat litter box with lid is 21.5″ x 17.5″ x 18″. The cleaning is very easy for its high polished design which is odor and stain resistant. You don’t have to worry about litter scatting as it eliminates litter scatter. Overall this is an ideal litter system for multiple cat owners for their large cat. The following video talks about how you use this litter box in details. One of the best litter mat for ultra softness, durability, and efficient litter trapping design. This mat is made of PVC material. The thickness of this product can hold 37% more litter than any other litter mats. This ultra-lightweight (only 2.2 lbs) mat is water resistant and very easy to clean ( shake it off, vacuum cleaner). 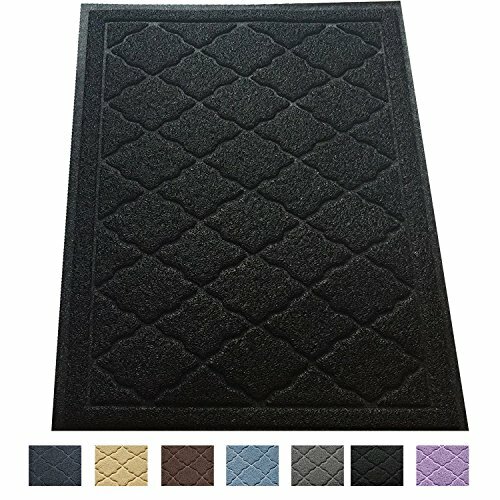 The extra large litter mat measures 35” x 23” and goes with any home decor. It is convenient for up to 2 xl litter box. 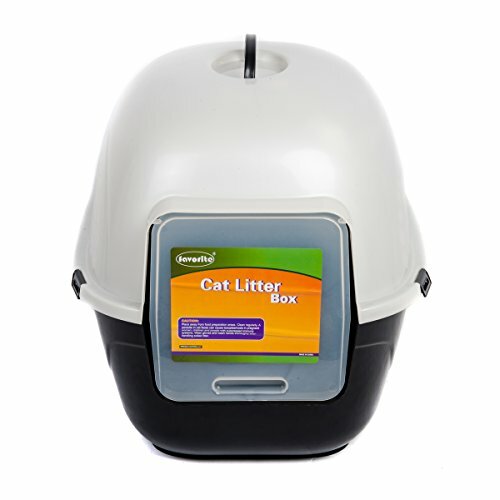 This xl litter box is convenient for hooded and non hooded option. The top is easily removable. The transparent bidirectional door size ( 11″W X 11.5″H) is okay for most of the large cat. The large volume inside ( 17″L X 13.5″W) the box is good for pet privacy and better environmental experience. 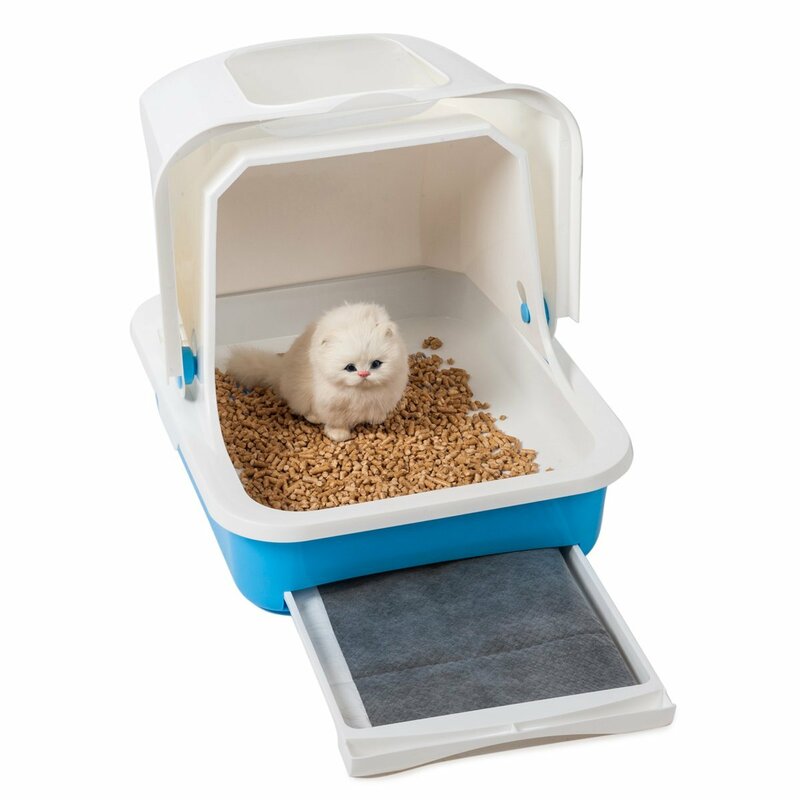 All you need to do in this self cleaning litter box is to roll and it will scoops for you. You need to use clumping cat litter for this xl litter box. The hooded design is for privacy of your cat. Easy to clean, durability and simplicity you can expect from this litter box. Another great extra large cat litter box for multiple big cats. The two way plastic door ( 10.4″ H x 9.6″ W) and hooded design is for easy entering and privacy. The litter system measures 22.4 inches length x 17 inches width x 18.3 inches height. The inside size ensures enough space for large cat. 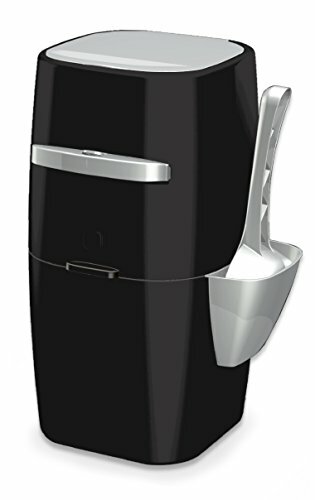 The heavy plastic design makes it sturdy and easy to clean. Cats do not like bad smells so that the litter system retains odor inside the pan. 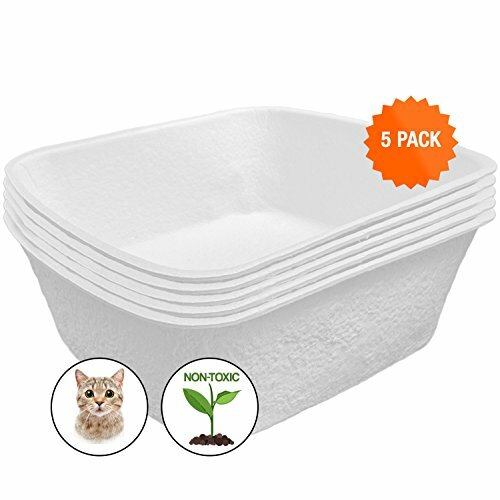 You can get a free magic blue litter box filter by ordering from amazon. The non toxic and one of the largest ( 17.5 x 15.5 x 5.5 in) litter box. The waterproof and leak proof design makes you free from the fear of wet floor. The box is very easy to clean and reuse. You have to use scoop for cleaning and the box is reusable up to 4 weeks. This box is extremely odor resistant. The box is made with biodegradable recycled paper that keeps litter tray and the box dry longer. A compact design that comes in low price. You put this litter box anywhere and this fits any home decor. To control odor they uses antimicrobial inhibits and seven-layer of refill that locks odor and germs. You do not need to refill this extra large cat litter box for very often as pail holds litter up to two weeks. 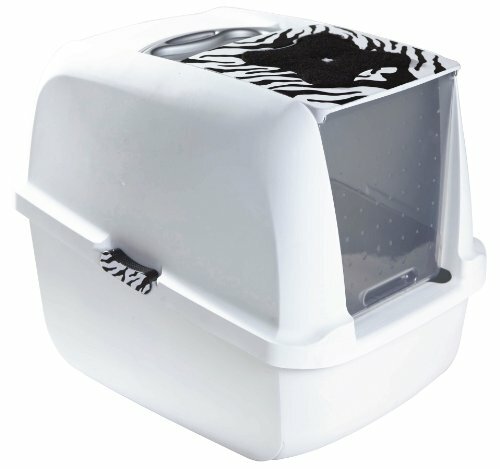 Catit presents another great extra large cat litter box for multiple big cats . The two way plastic door ( 10.4″ H x 9.6″ W) and hooded design is for easy entering and privacy. The litter system measures 22.4 inches length x 17 inches width x 18.3 inches height. The inside size ensures enough space for large cat. The heavy plastic design makes it sturdy and easy to clean. Cats do not like bad smells so that the litter system retains odor inside the pan. 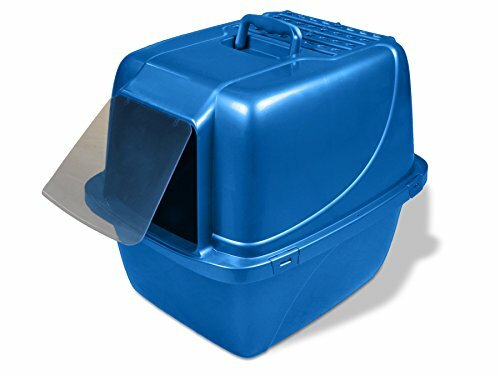 You can get a free magic blue litter box filter by ordering from amazon. 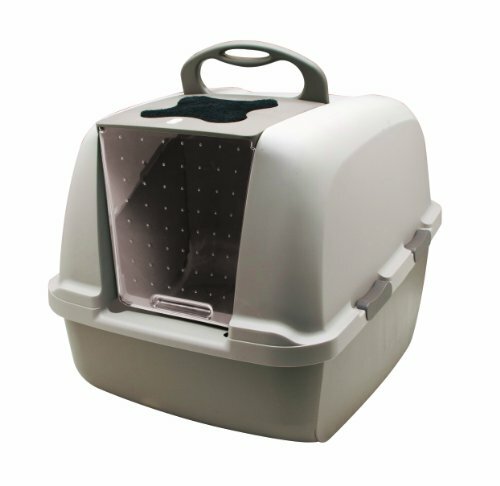 The Petmate(R) Top Entry Litter Pan is the ideal solution for cat parents who are frustrated with litter scatter. Watch to learn more!